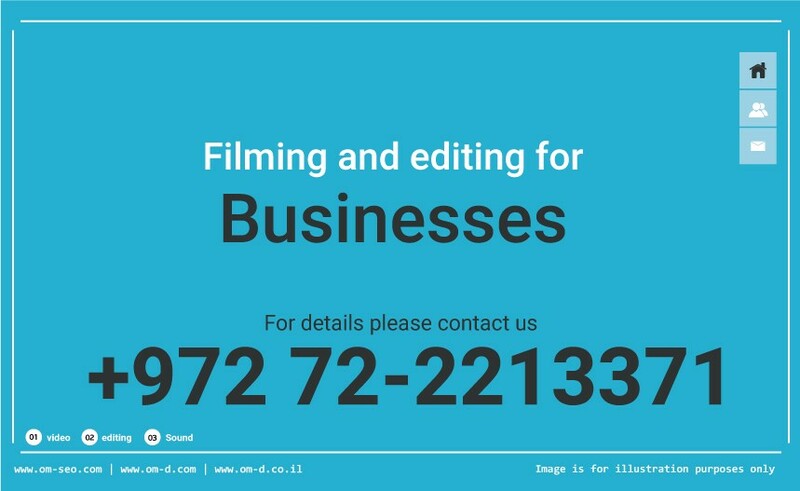 OM-D Company specializes in branding and business promotion. 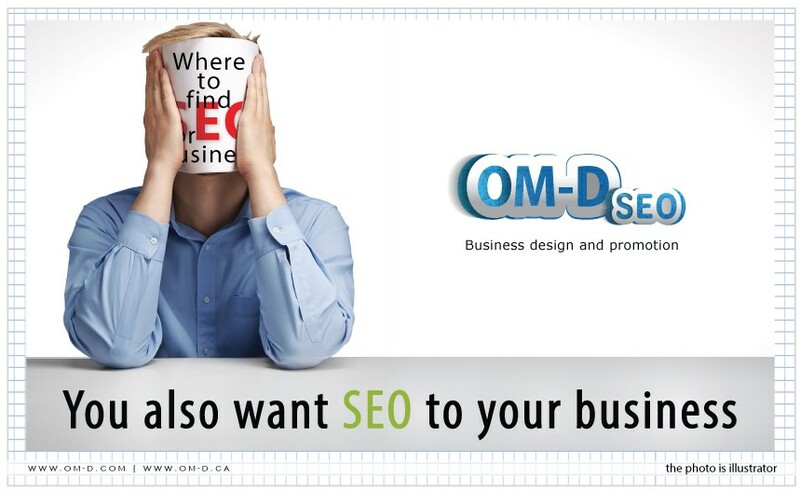 • Organic SEO landing pages- a unique and exclusive product on the net from OM-D - increasing the client exposure on the internet in a fixed fee and affordable cost to all. • Organic Promotion- (not financed) for various search engines. 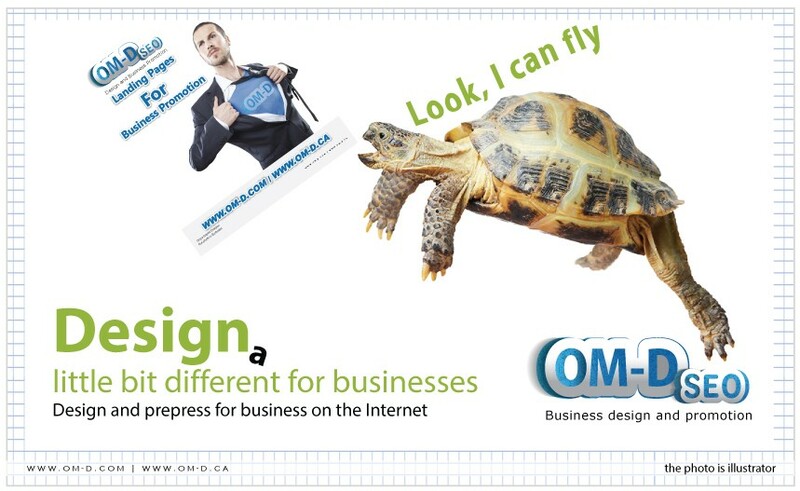 • Business Branding- including logos, business cards, stationery and corresponding digital media branding. • Advertising, promotion and business positioning. • Personal support for business customers in the Internet world. The landing page is a web page for business clients, it is designates to reach targeted customers and market. It stimulates the surfer to perform the act of dialing, sending a text message or to attract the surfer to extract important information about the business by continuing reading the page. The landing page should deliver a clear message, attractive design and an explanation on all the services suggested on the landing page. The target is to draw the surfer to take a decision and contact the business. 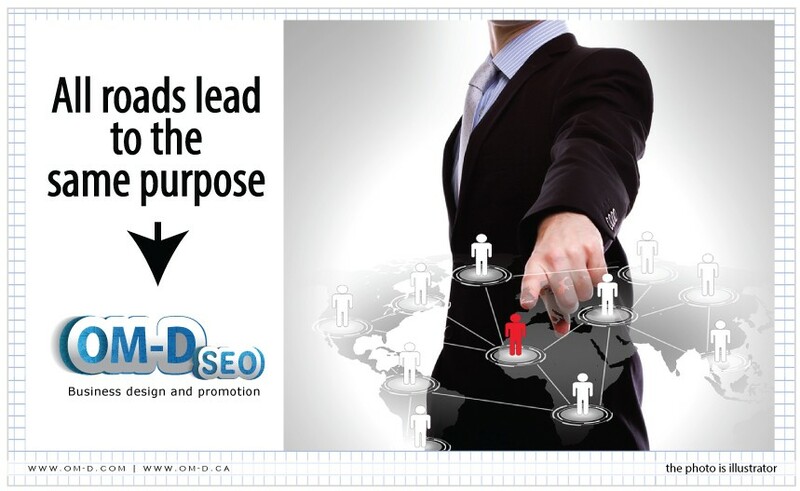 ⇒ The landing page is used also as a business card for an idea or business that the owner wants to promote on the net. ⇒ The landing page is promoted on all search engines and is designed to increase the hot references of potential new customers. 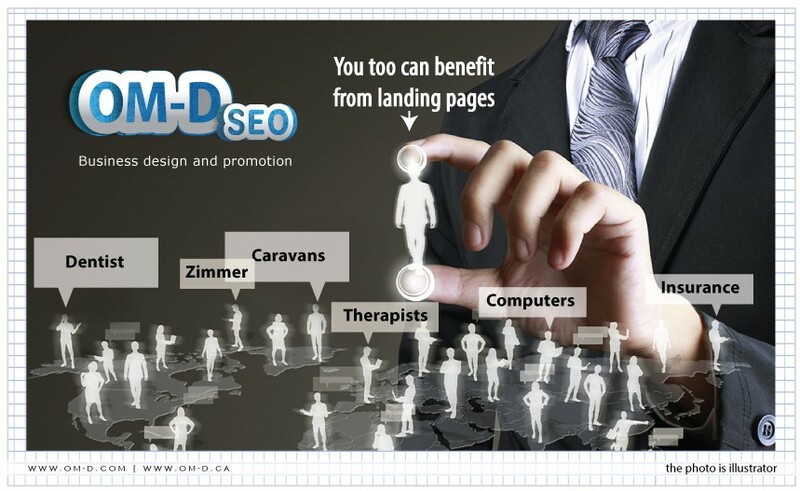 ⇒ The landing page is exposed thousand times in a month on search engines, especially on Google search engines. ⇒ The cost of the landing page arrives up to hundreds of dollars a month while online advertising costs may reach thousands of dollars a month. 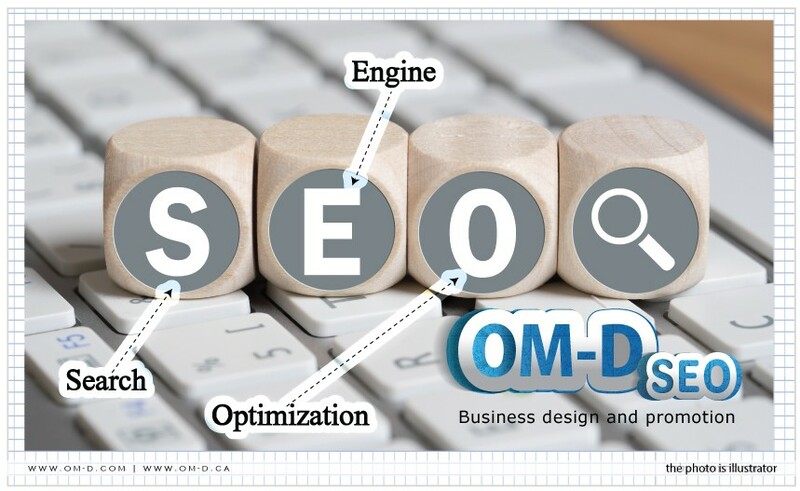 The OM-D organic SEO landing page meets the professional criteria and promotes organic business on the net to expose the business in the most direct way and thus attract hot new customers. Its advantage is that is can be used as a substitute to the website or to enhance the existing website allowing business cost reduction and increase revenues. OM-D landing page is designed and suitable for smartphones, any search engines and any kind of presentations. The landing page gives the benefits of online advertising at a fair price as well as a comprehensive solution for publishing business which adds to the existing old media (newspapers, brochures, ads, posters, etc.) and reduces costs. 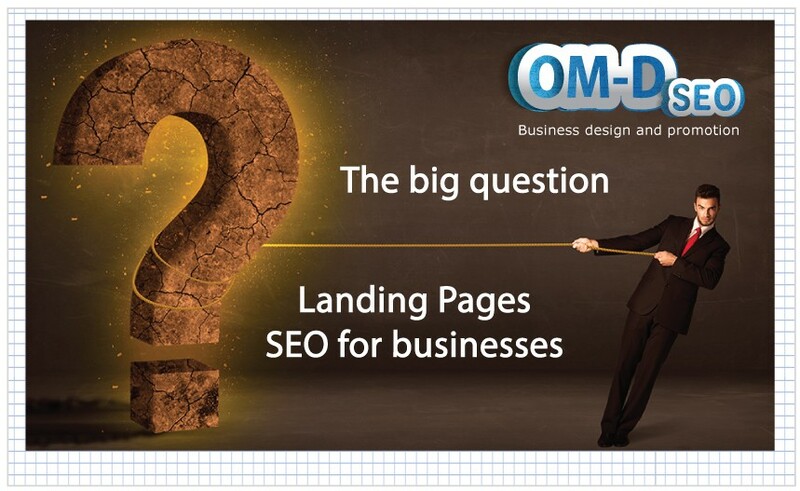 OM-D Company will design for the costumer landing page or sales website. Our professional staff will be happy to advise regarding technological aspects along the way and will signify to the customer the milestones on the way to the desired business results.